The Henderson Harbor Yacht Club (HHYC) is a family oriented, volunteer based yacht club that promotes boating and social activities, water safety and is a center for camaraderie in Henderson Harbor. We celebrate our 65th year in 2012 with an eye to a bright future. 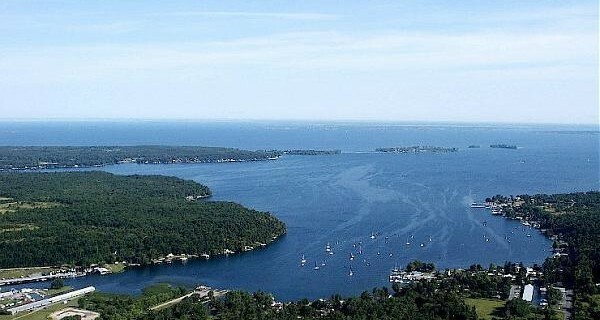 Our prime location on the eastern shore of lake Ontario puts us in close proximity to the Thousand Islands, Kingston and Bay of Quinte. Henderson Harbor is a beautiful, sheltered “clear water” harbor and offers some of the best sailing on the lake. HHYC has reciprocity with other yacht clubs and welcomes guests from all around the lake and beyond. Whether you are a sailor, power boater or simply wish to have a place to go for recreation, HHYC is the place for you. Aside from our waterfront and dockage facilities, our club has a kitchen, bar, indoor / outdoor seating and many scheduled social activities / events during the summer season. 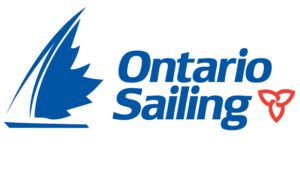 We offer boating and non-boating (social) memberships so to include everyone who wishes to join our club. Henderson Harbor Water Sports (HHWS) is a non-profit extension of HHYC and offers instructional classes on sailing and swimming during the summer. Everyone who has participated comes away with a satisfying experience and knowledge to feel confident in and on the water. Finally, I have to mention that Henderson Harbor is one of the prettiest places on the planet. Visitors to our club have been overwhelmed by the beauty of the harbor and the friendliness of our club members. As commodore of HHYC, I invite you to join our family and enjoy what our club has to offer. Contact us for information on how to join! Written by: Henderson Harbor Yacht Club on November 30, 2015.